Introduced to each other by our buses in 2006–“Better late than never”. Lar: New York boy, ex-Marine, retired IBM manager, techie and traveler. Wandered North America for two years in his bus from Alaska to Florida and from Canada to Mexico. Likes music, photography, and a good chick flick. Mags: Kansas girl, retired hospice nurse, dabbler in archaeology, perennial student. Lived and worked in the Middle East and on the Navajo reservation. Likes writing, photography, and a good football game. Have a wonderful time, guys! I wish I could meet you on the road somewhere. Where do you folks homebase, or are you fulltimers? 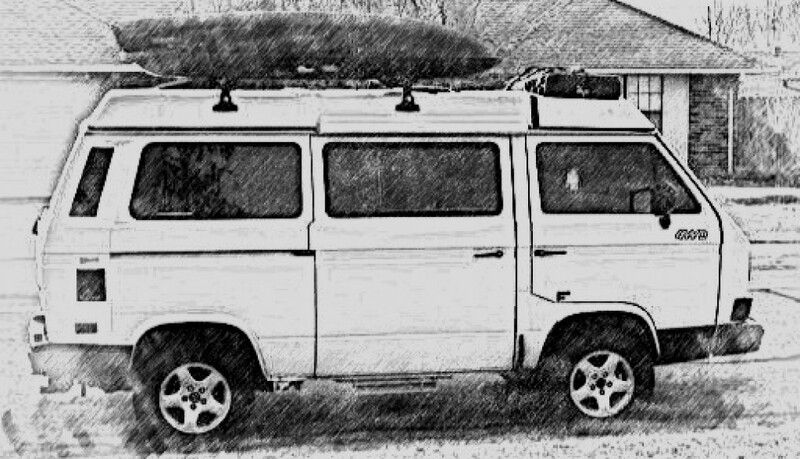 We started out 20 years in an 81Westy on 2 year sojourn to Mexico and central america. We never went back and have been fulltime RVers ever since. Currently summering (early) in SoCal after our winter desert travels. Just acquired an 84 diesel Westy to do it (or some of it) over again. I will have Larry contact you. You should be able to go to Roadhaus.com and click on reviews and add a review. We get several a day.